僕たちのデジタルワールド: A new Digimon livestream airing in September! A new Digimon livestream airing in September! To celebrate the upcoming release of the newly announced "Digital Monster X" and more new digimon merchandise, there will be a livestream taking place on September 14th at 8pm Japan Time. 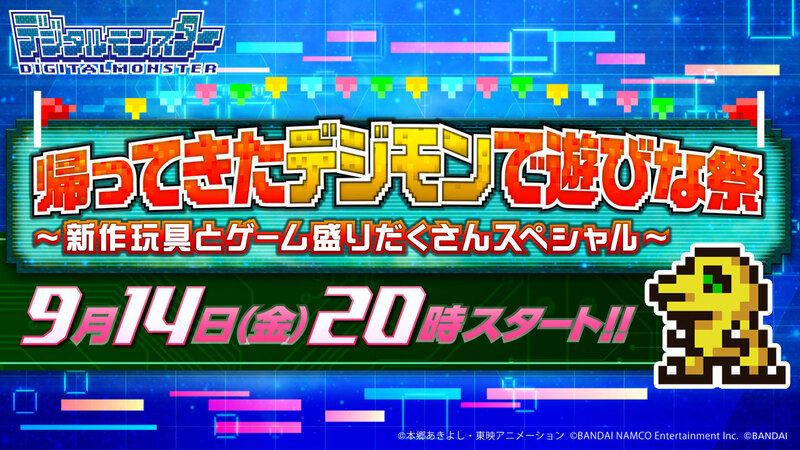 "Let's play with the return Digimon Festival~ Loads of new toys and game special ~"
The stream will cover new digimon merchandise, the "Digital Monster X", and the latest news and events in the mobile game Digimon ReArise. The special guest hosts for this livestream are Takuya Eguchi and Mariya Ise, the voice actors of Dorumon and Kudamon from ReArise. 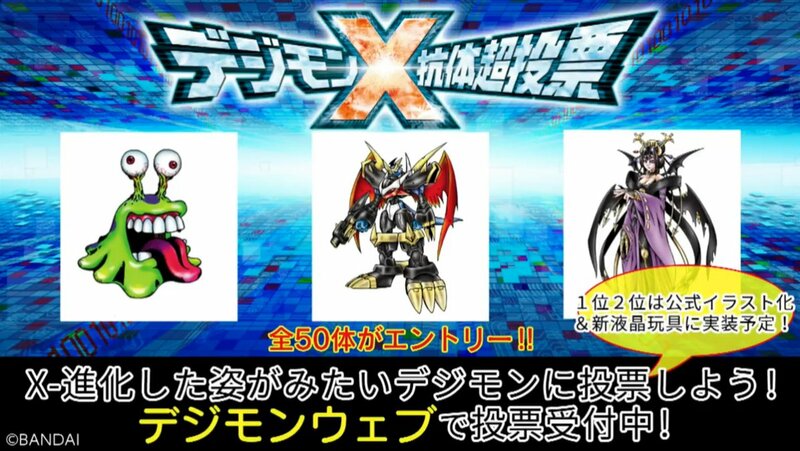 There will be a special digimon battle during the live stream between the guests along with new updates on toys and ReArise during the livestream. The stream will also show off the new X-Antibody digimon forms that were previously announced as the poll winners during the Digimon Thanksgiving event (Numemon X, Imperialdramon Fighter Mode X and Lilithmon X). 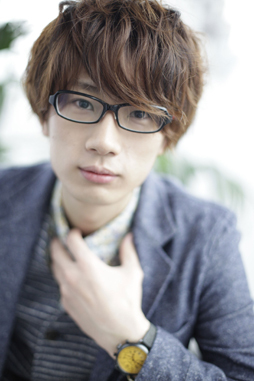 The stream will be broadcast on NicoNico, Youtube and Periscope (no links yet).